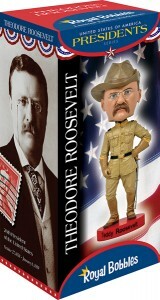 Theodore Roosevelt initiated the construction of the Panama Canal and passed the Food and Drug Act. In his 1904 re-election campaign, Roosevelt won by the largest popular vote majority ever received by any presidential candidate. 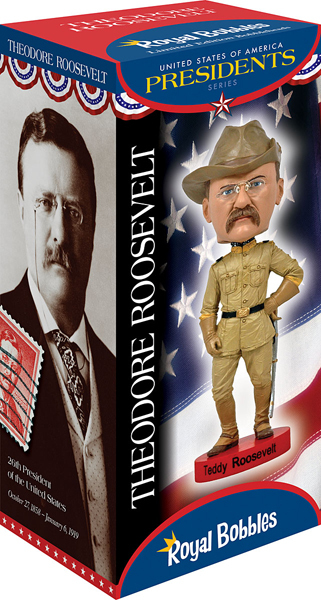 In 1902, Roosevelt attended a bear hunt in Mississippi, where a bear was mistreated. He was appalled at the treatment of the bear and refused to allow anyone to claim it. A cartoon of this story became wildly popular, and “Teddy’s bear” became a longlasting legend.